Welcome to Schleier Law Offices! We are a small law firm located in Phoenix, Arizona who have spent nearly 35 years dedicated to helping individual employees and small business employers with employment related problems. 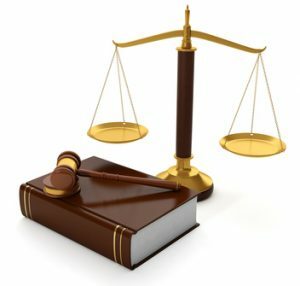 We offer high quality, personalized legal representation in employment disputes involving issues related to contracts, wages, harassment, discrimination, retaliation, wrongful termination, and non-compete agreements. In conjunction with our employment practice, our attorneys also work with individuals who have uncovered companies that have submitted false claims to the Federal Government under the False Claims Act as well as whistleblowers who have been retaliated against under both State and Federal law. Tod Schleier and Bradley Schleier have over seventy years of combined experience practicing law in the State of Arizona. We regularly work in the Arizona State Courts and the United States District Court as well [read more=”…Click here to Read More” less=”Read Less”] as agencies such as the Equal Employment Opportunity Commission (EEOC), Department of Labor (DOL), and the Arizona Attorney General’s Office. Both Tod and Brad have been regularly recognized by Best Lawyers and Super Lawyers for their work. Both have also been elected fellows of the College of Labor and Employment Lawyers. 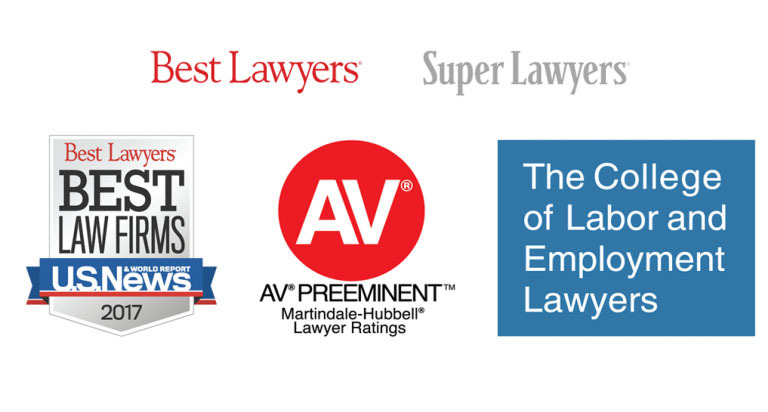 The firm has also been recognized by U.S. News and Super Lawyers as a top tier law firm for handling employment-related matters. If you believe you have a matter that Schleier Law Offices can help you with, please feel free to contact our offices directly at 602-277-0157 or complete our on-line Meeting Request Form. Brad Schleier was recently named by Best Lawyers as the 2018 Phoenix Employment Law – Individuals “Lawyer of the Year”. Brad had previously named the Lawyer of the Year in 2014. Tod Schleier has similarly been named Lawyer of the Year in 2010 and 2012. Brad was also recently elected a Fellow to the College of Labor and Employment Lawyers and will be inducted into the College in November. If you believe you have been the victim of discrimination or been wrongfully terminated. The attorneys at Schleier Law Offices are available to discuss your rights. Please click here to complete our on-line form or contact us directly at 602-277-0157.